Riviera Master Homes Sarconi Model is now ready for Occupancy . 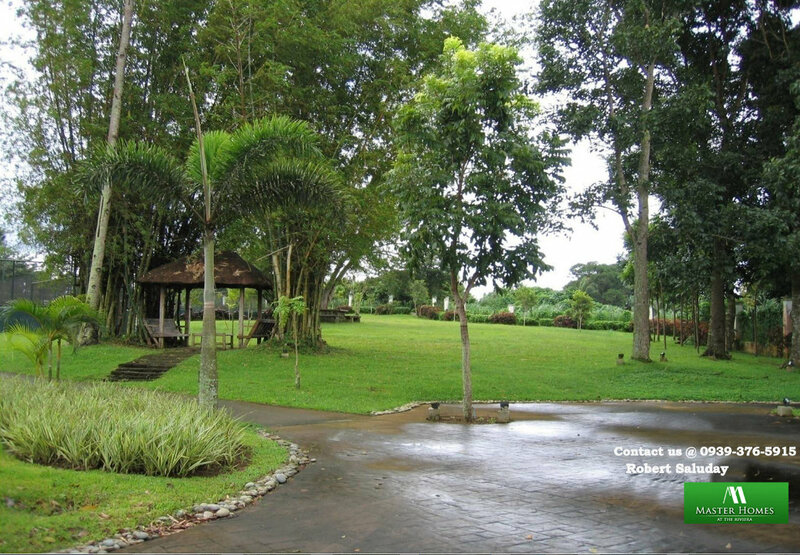 Come and enjoy the relaxing moment of your life with a cool weather of Tagaytay is shared by Silang, Cavite (Metro Tagaytay) which is 1,000 ft. above sea level. 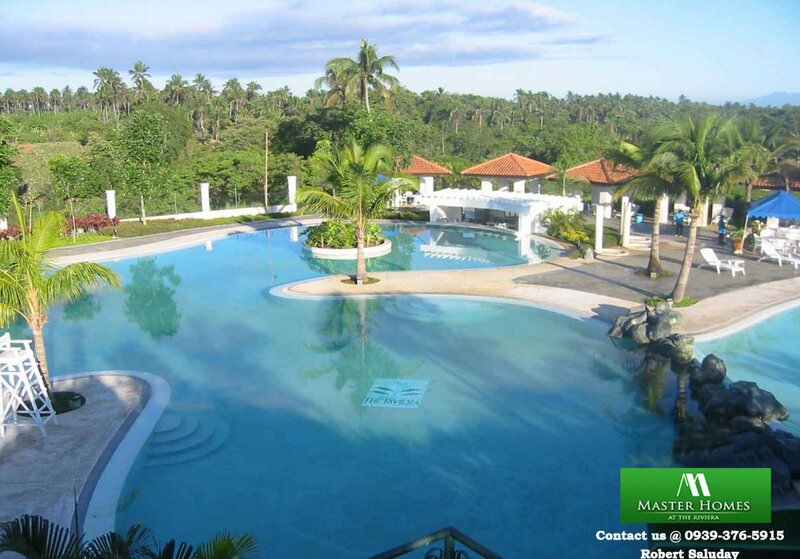 Riviera Master Homes Tagaytay features well-crafted homes with distinct architectural design and offers a range of model homes that will suit your modern taste. 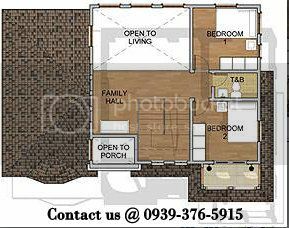 Each house comes with a covered carport together with areas of laundry and services. This is a minimally space planned house meant to utilize every available space for comfort and practicality without compromising it’s beauty and appearance. Staying in this area is more pleasurable. 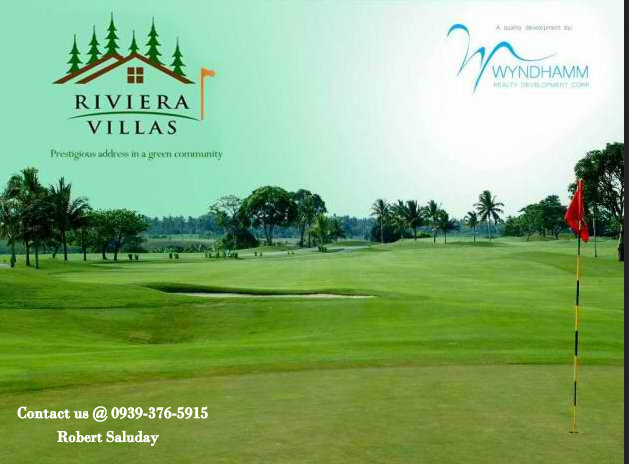 A simple home with 2 to 3 bedroom is easy to maintain in this World Class Golf Community..
Riviera Master Homes are favorable homes for the retirees - Its cool weather and ready amenities will give them pleasure. 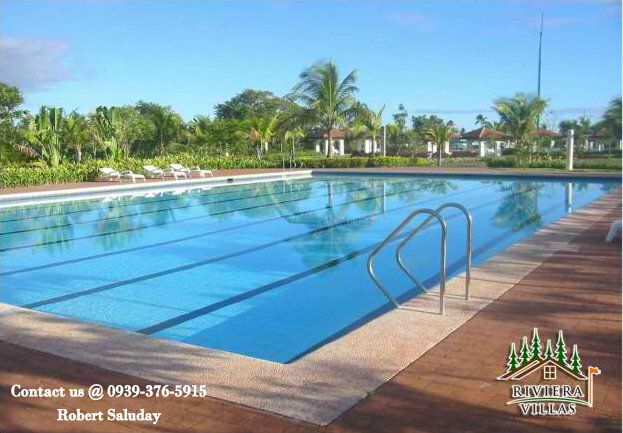 A dip in the pool, play golf or tennis -so much fun to do!The Secured environment with 24 hours security guard at post and roving guard at your service make daily living safe and sound, only few minutes away from La Salle Medical Center and Tagaytay Medical Center. 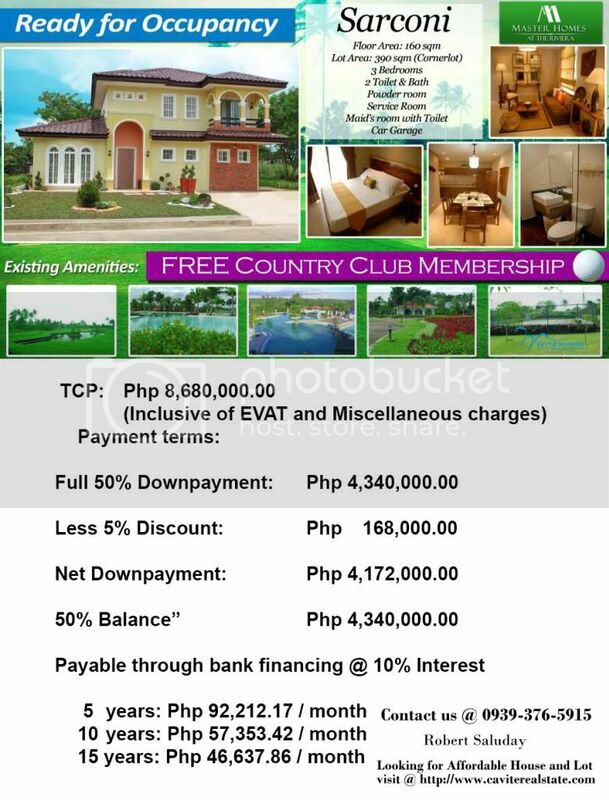 The Riviera Villas is an exclusive gated community in the Riviera Residential Estates located along the Aguinaldo Hi-way in Silang, Cavite - a mere 45 kilometers away from Makati and only 10 minutes away from the Tagaytay rotunda. 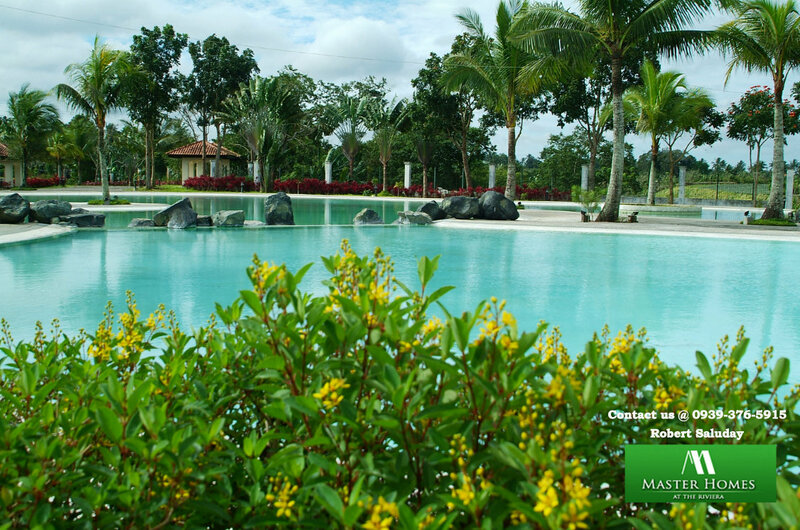 It is only 7 minutes away from SM and Robinson’s Mall in Dasmarinas, Cavite. 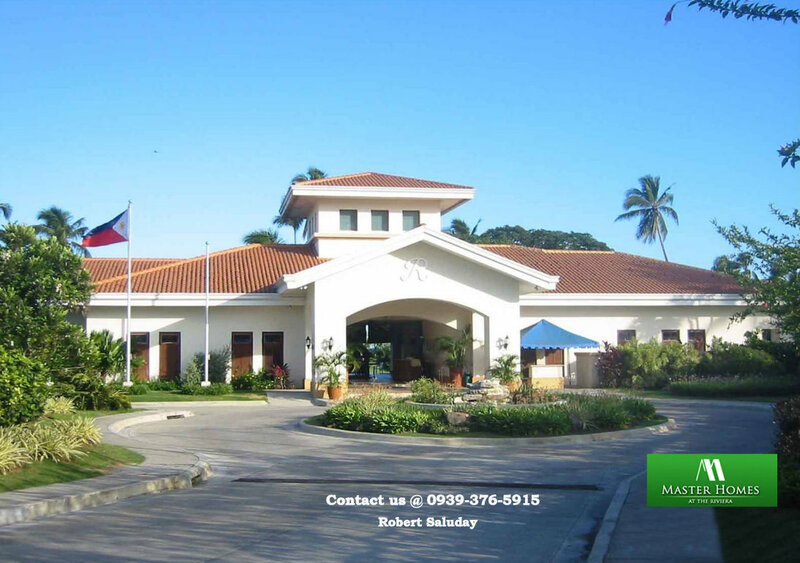 And 12 minutes away from De La Salle University andMedical Center. The Riviera Villas is set amidst a tranquil environment with panoramic views of the outlying countryside. It sits all about 1,000 feet above sea level ensuring the benefits of refreshingly cool temperatures allied with a constant gentle breeze. A unique fusion of European & Asian architecture featuring an enclave type of development with residential homes set amidst the relaxing and scenic backdrop of the fairways of the Par 3 Executive Course of the Riviera Sports and Country Club. Each Villa comes with ONE COUNTRY CLUB share. 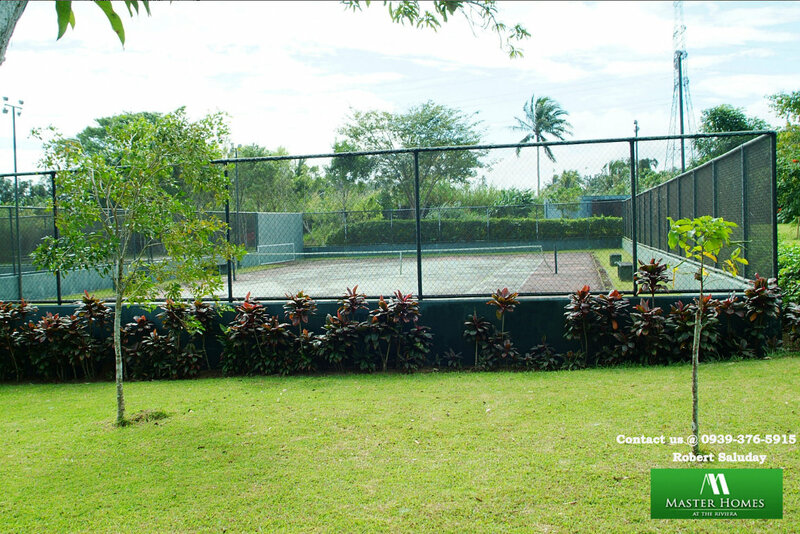 The Riviera Villas offers recreational facilities that include a Ridge Cafe overlooking the Ilang-ilang river, two swimming pools, a Par 3 Executive Course with mini-clubhouse, two outdoor tennis courts, and a beach volleyball court. Upon completion, the main country clubhouse will feature outstanding facilities guaranteed to bring endless hours of entertainment such as a 10-pin bowling center, indoor tennis, basketball and badminton courts, a cinema, a video game room among others.